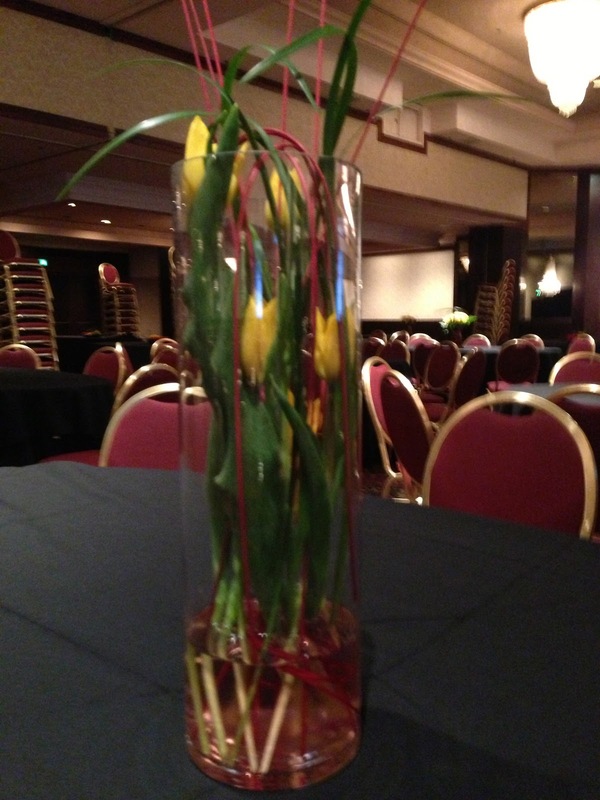 Grand Finale Benifit, Silent and Live Auction held tonight at the downtown Marriott Hotel. This charity is my favorite one to be a part of......knowing that tonight they will raise "lots" of money and a large portion of it stays right here in Kansas City..... for those in need. 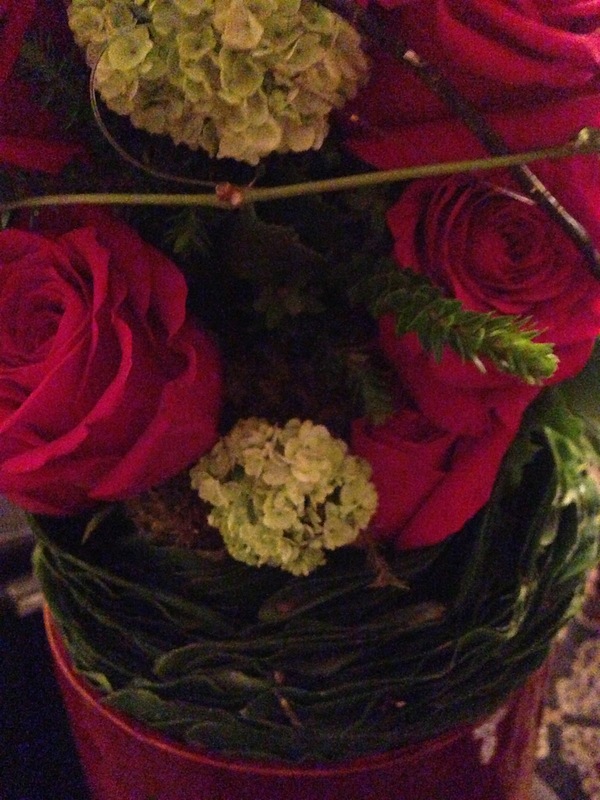 Thanks Matt...great working with you. 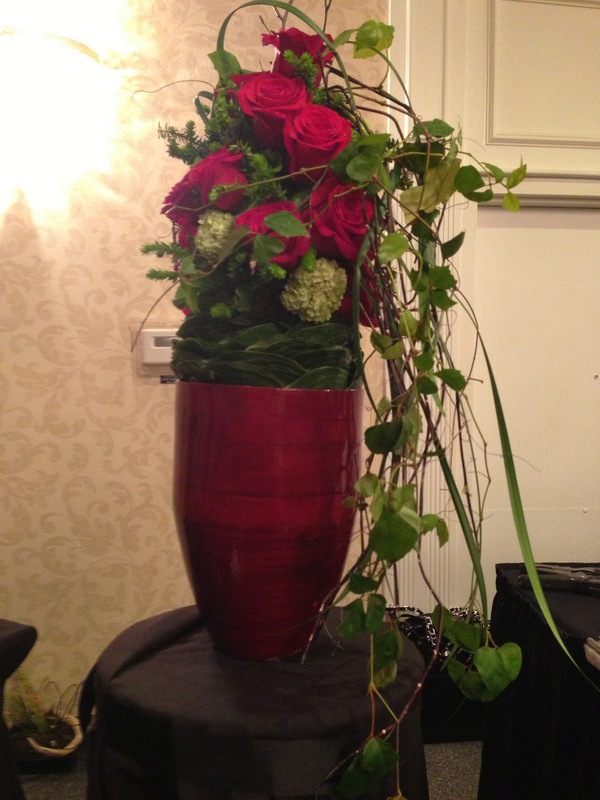 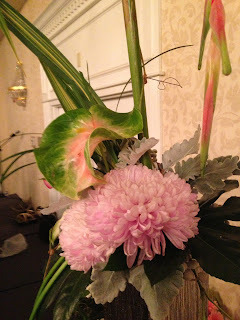 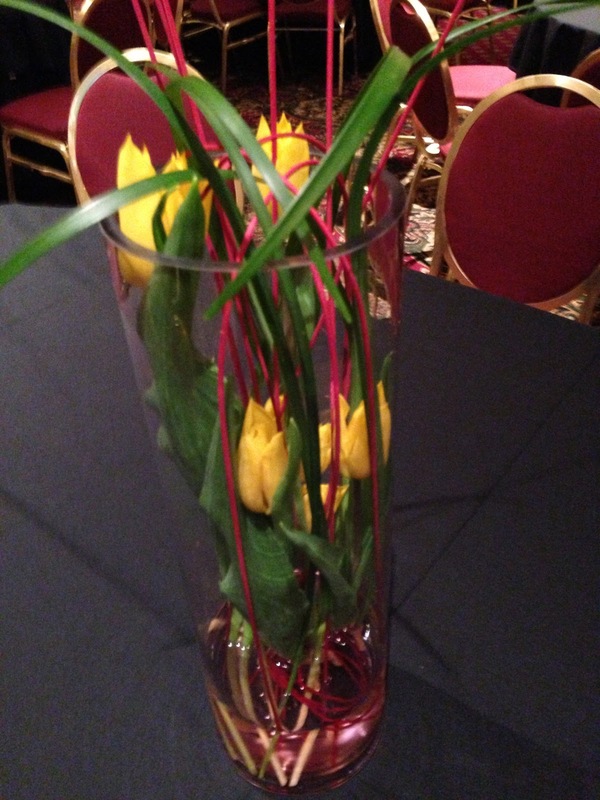 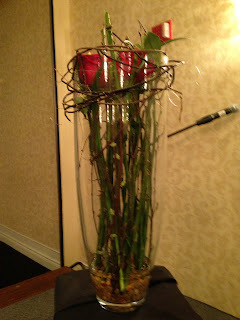 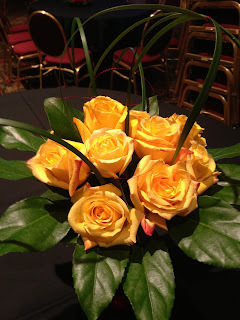 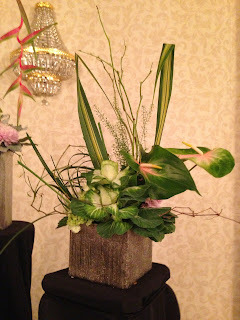 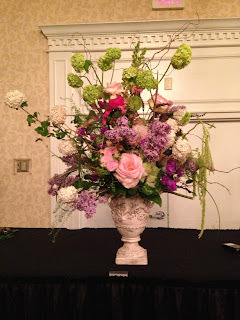 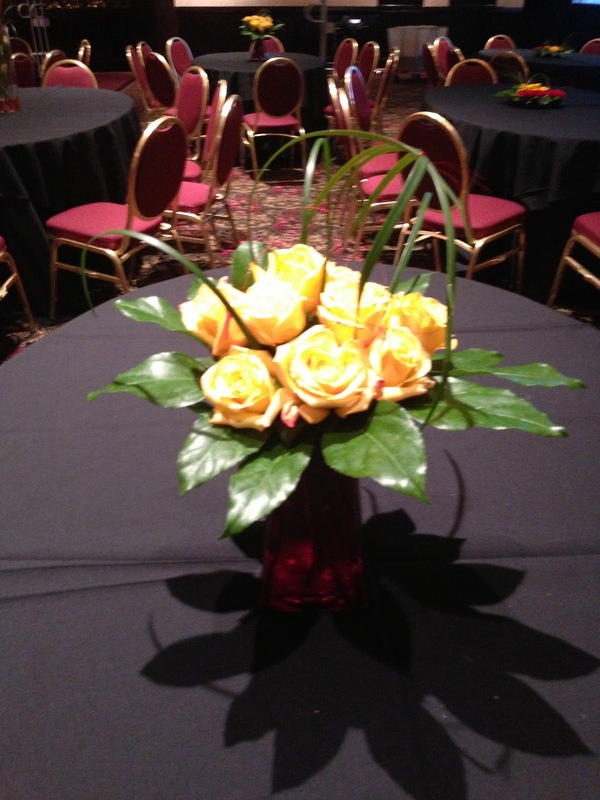 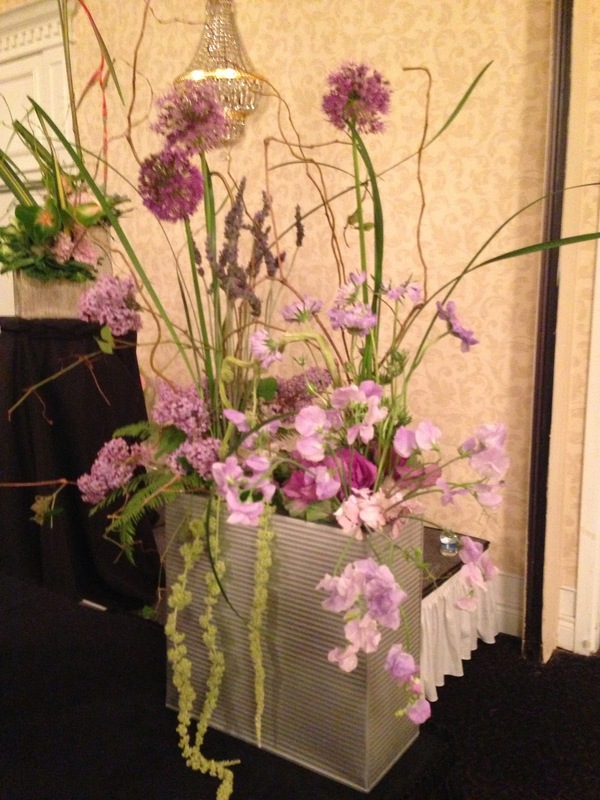 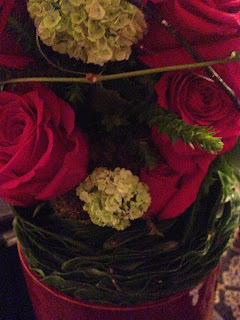 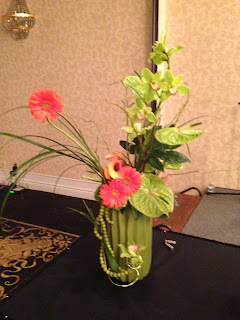 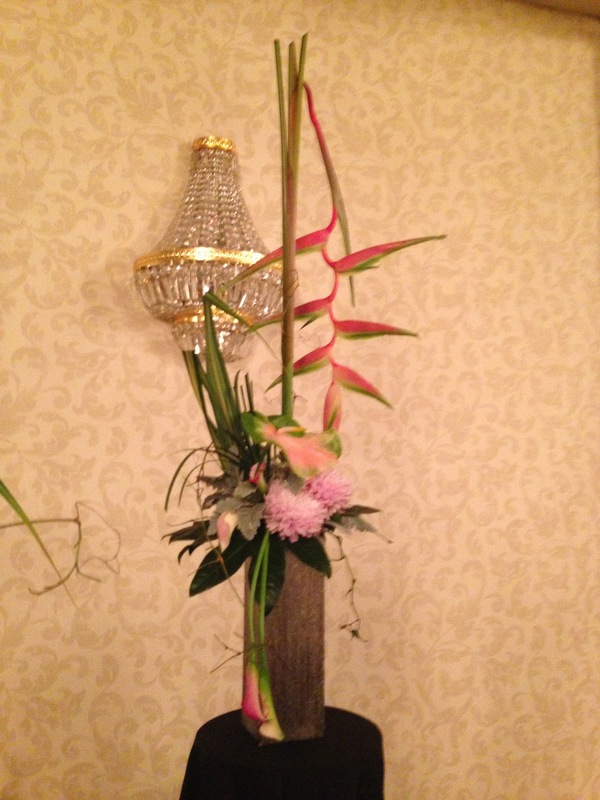 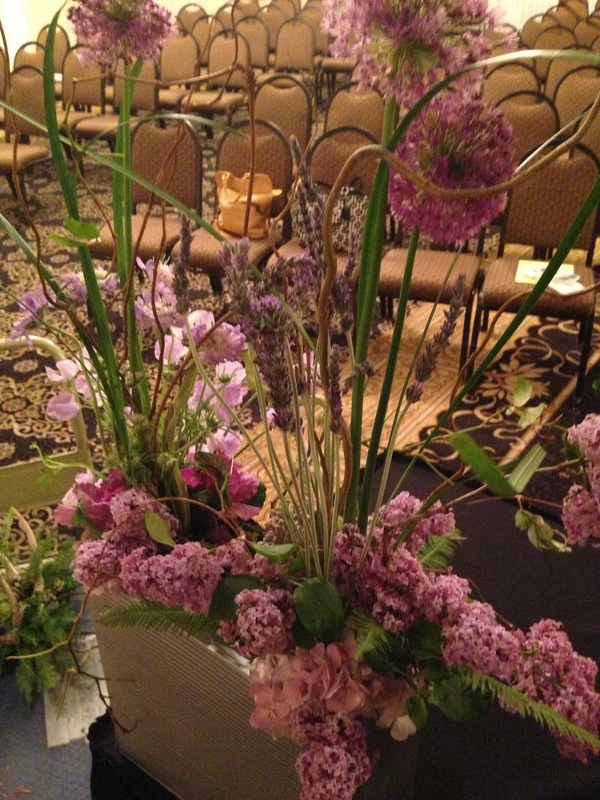 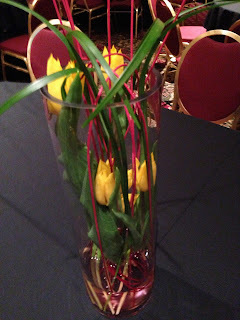 I had a wonderful opportunity to do a floral design demonstration for the Northwest District of Federated Garden Clubs of Missouri, in St. Joe Missouri Tuesday evening May 14, 2013. 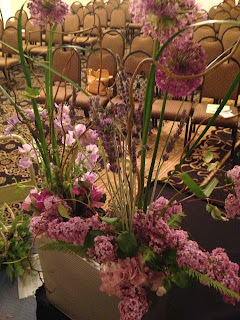 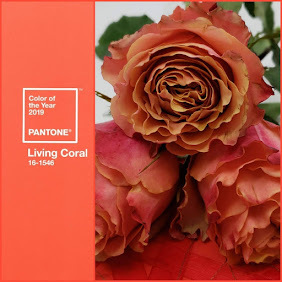 My dear friend, & floral design mentor Bill Harper AIFD, was unable to do this program...so I filled in...and here are some of the designs and concepts from Bill's... 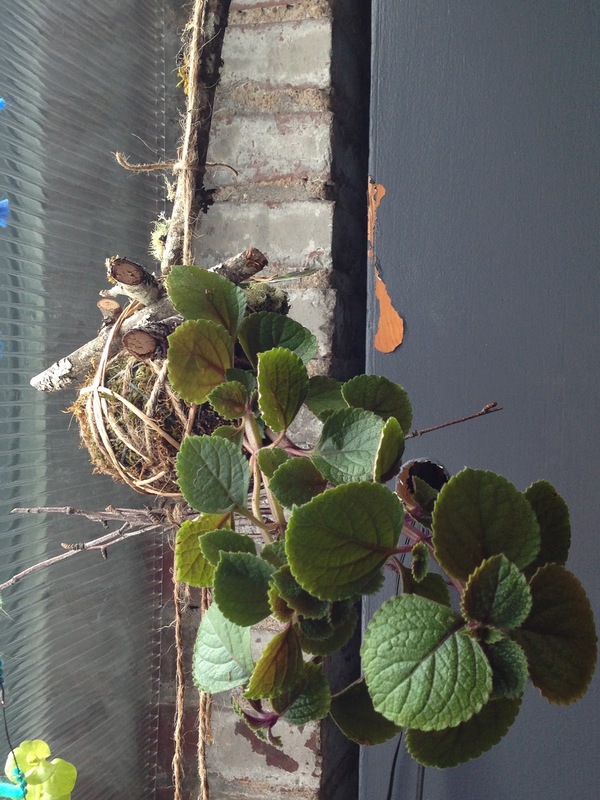 Nature Takes Over Program. Sweet peas, lilac, allium,pink kale,green hanging amaranthus, pink hydrangea,lilac scabiosa, fern...just to name a few flowers in this garden! 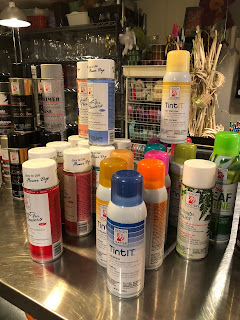 Follow the blog post for all the class details...call with questions & to register at this fantastic price! Students that take this class qualify for great discounts on all Advanced Classes for 1 year! 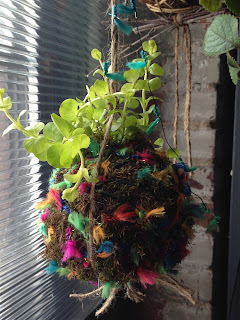 Join me in the classroom to get into the dirt with planting a terrarium & assembling Kokedama's. 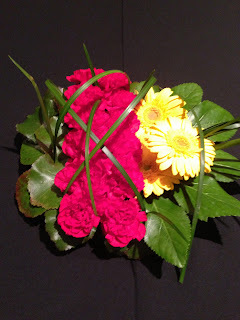 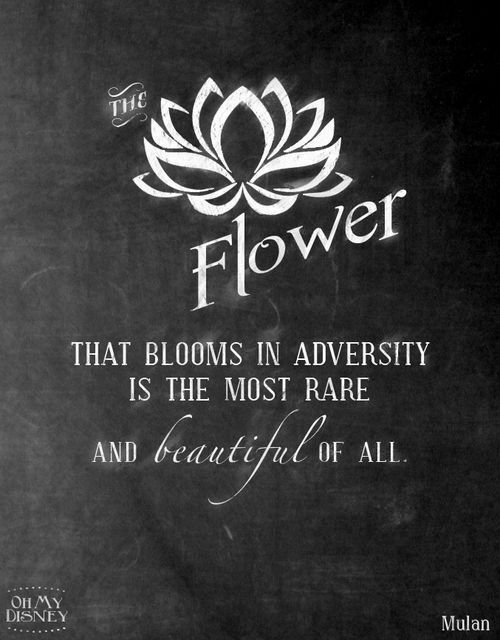 Don't forget the Fantastic Mothers in your lives......they LOVE FLOWERS!! 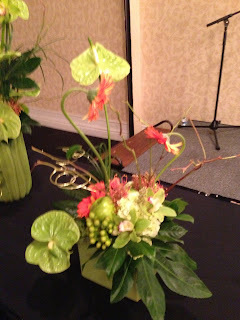 Call me to sign up for a class, email....every class description has a link to paypal for your convience. 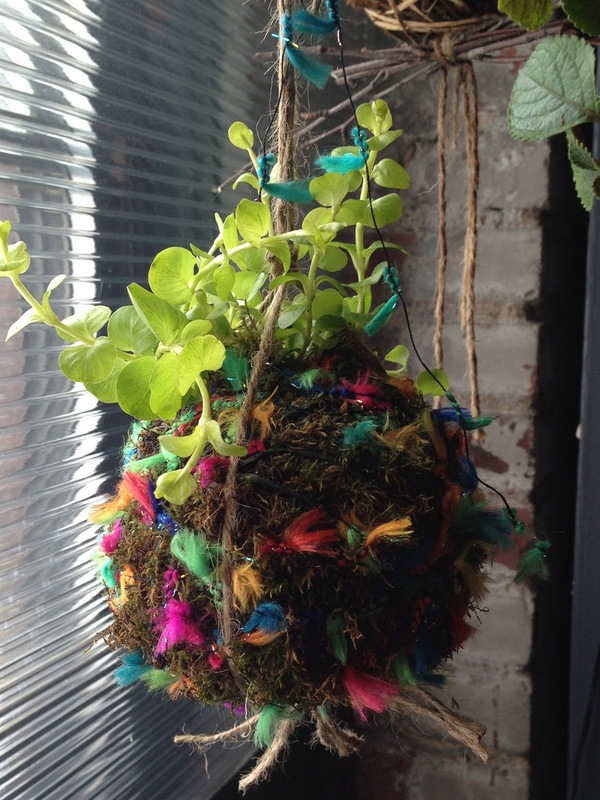 The Final designs in the Terrarium & Kokedama class....we had a blast assembling the Kokedama's. 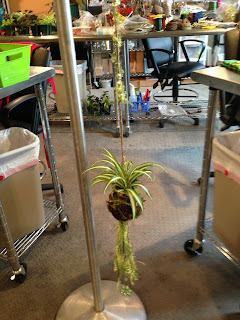 But the real challenge was selecting the materials to enhance the jute hanger. 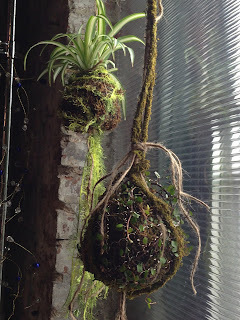 Every Terrarium was a different type of theme and color combination. 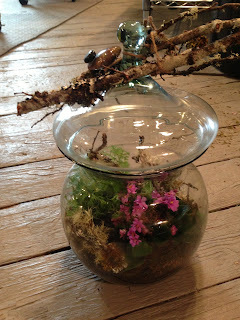 All the students will be getting into the dirt at home with these ideas and techniques. 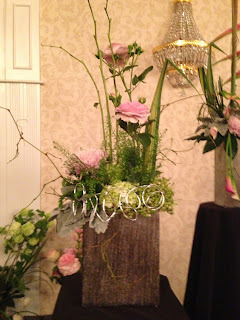 A very popular class so.....look for this again in June...date to be announced soon. 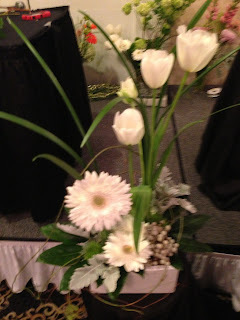 Join us in June this was a blast...time really flew by once we began digging in the dirt. 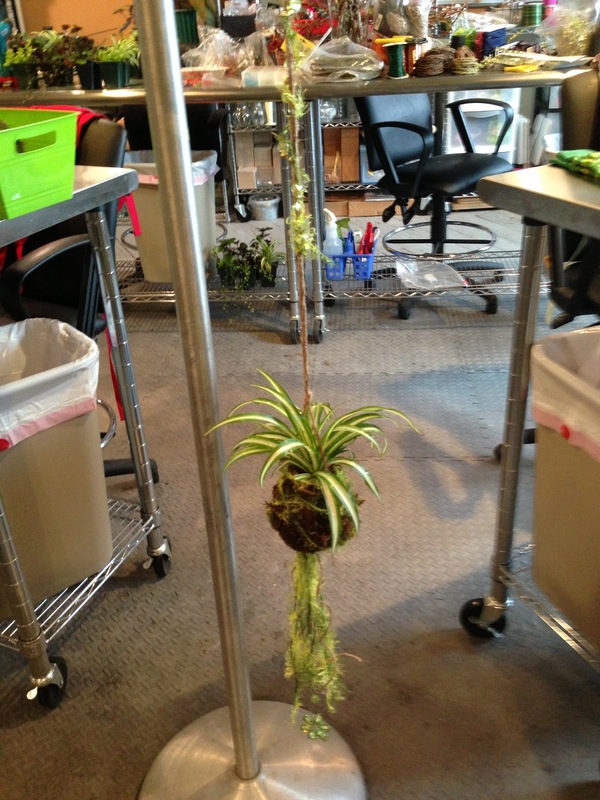 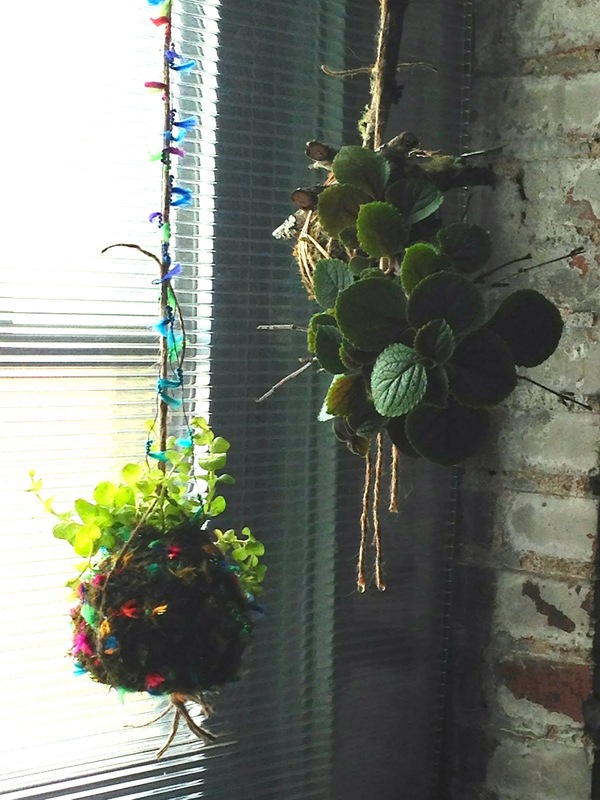 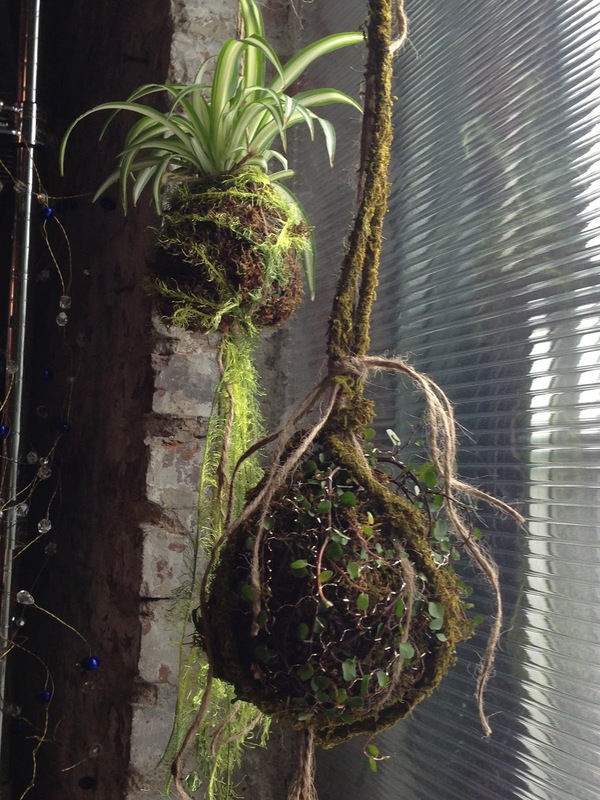 These Kokedama's can hang indoors/outdoors in a protected area...watering will be determined by location. The plants selected for these you see are able to withstand indoor/otdoor placements. You can plant with herbs.